Being part of the Execs In The Know Advisory Board has been a rewarding experience. It’s a great forum to share and learn from others that all want to improve the client experience. With the pace of change it’s important to keep current on changing client behaviors, technologies and people practices. Each of us bring different perspectives, experiences, and approaches to the table and that’s the power of diversity! 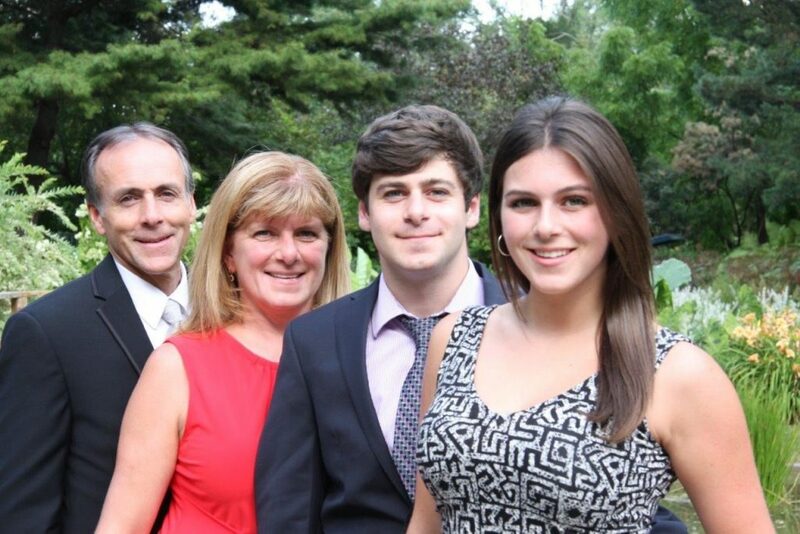 My family is very important to me and we have a hectic household, with my wife running a successful Home Staging/Design business, one son at University, and a daughter starting college this year! 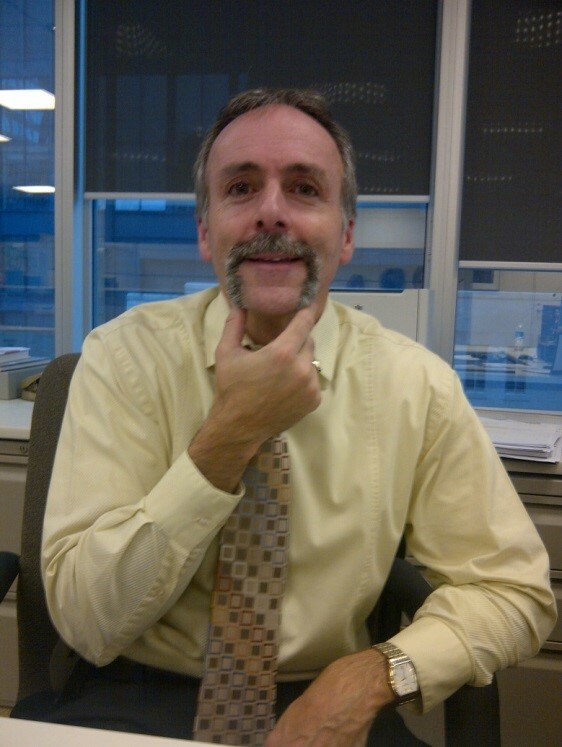 I’m a believer in giving back to the community and I keep active in fundraising activities for the United Way, CIBC Run for the Cure, and Movember (check out the photo). I’m a big believer in the concept of “go and see”, where you spend time at a not-for-profit agency that is supported by our United Way fund raising efforts. It’s really about seeing first hand how our donations make a difference in the various communities we operate in. I’ll end where I started which is about the importance of having a mentor. I was fortunate to have a mentor early on, and several mentors throughout my career. These mentors didn’t tell me what to do but they listened and acted as a sounding board as I contemplated my next career move or was working through a very difficult situation. I don’t believe I would be where I am without the support of those individuals which is why I volunteer some of my time as a mentor.